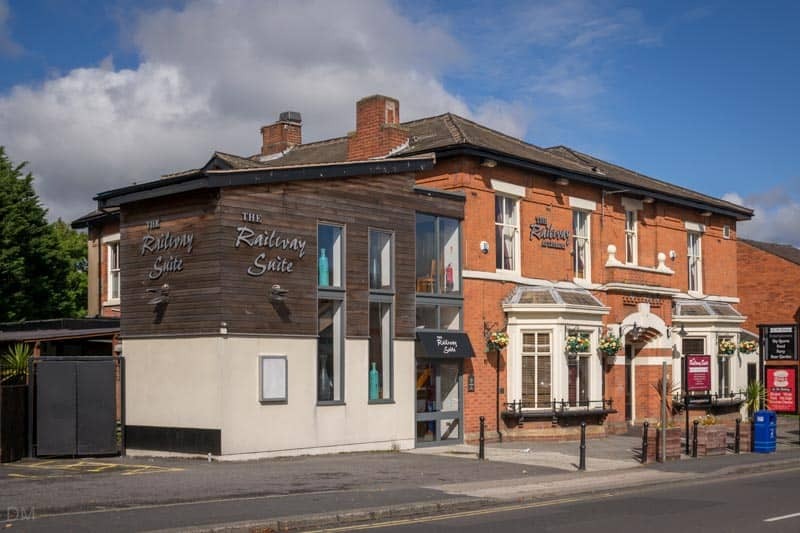 Built in the early 1830s the Railway Bridge Inn, as it's name suggested was built alongside the railway the other side of the line from the station. 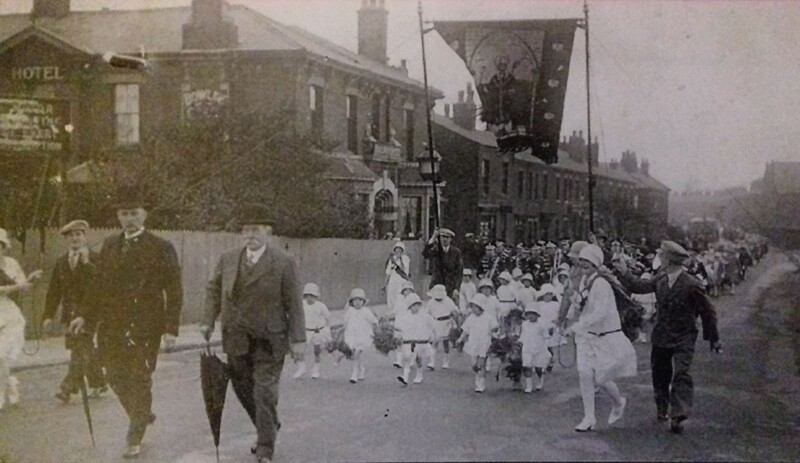 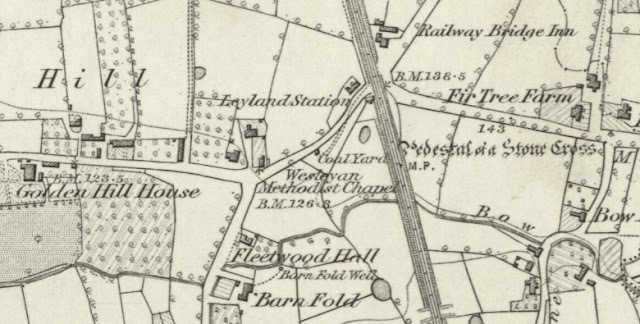 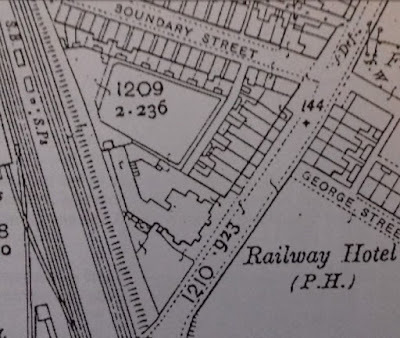 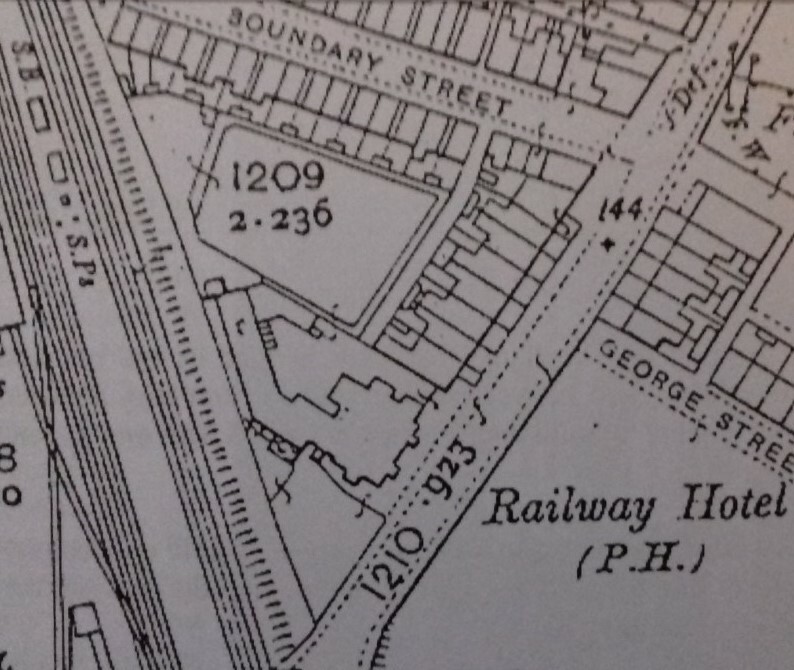 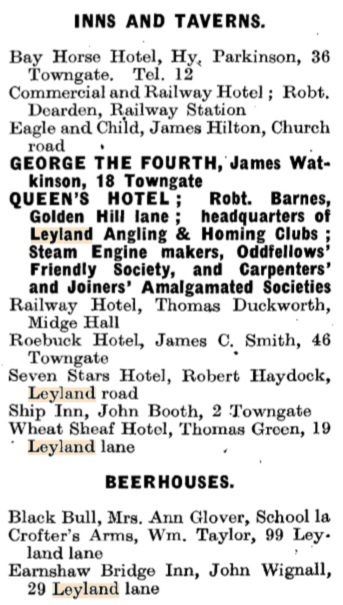 Local businessmen, William Balshall and William Boardman built their new cotton mill alongside the lines to make the most of the improved links and it was reportedly William Boardman's brother, Edward Booardman who built the Railway Inn. 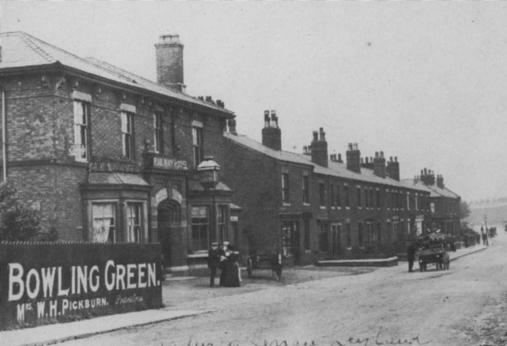 Listed landlords at the Inn were John Noble (1838-49), Hannah Noble (1849-51), Richard Parr (1855-61), John Carr (1869-71), Thomas Carr (1881), John Carr (1885), John W Sharp (1891), William Tomlinson (1901), Ann Pickburn (1911), Robert Dearden (1917) and Danny and Alison Hindle (-2016). On Sale, the valuable and well-bred BOAR, "WONDERFUL," the property of Mr. Noble, Railway Bridge Inn, Leyland. 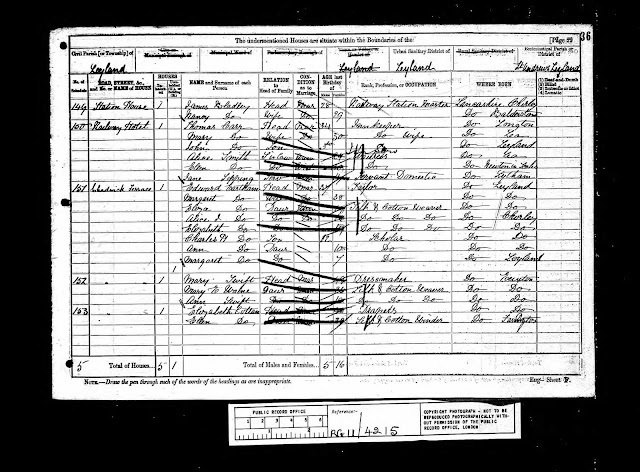 He was bred by Mr. Hugh Swift, of Samlesbury, from his Prize Sow of the Small Breed. Saturday last, aged 72, Jane, wife of Mr. Henry Porter, farmer, Clifton. 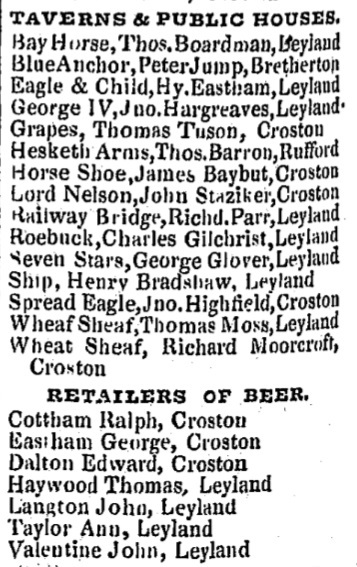 On Saturday last, Mr. John Noble, of the Railway Bridge Inn, Leyland, aged 43. On Thursday week, Jane Rugby, Prince's-street, aged 81. 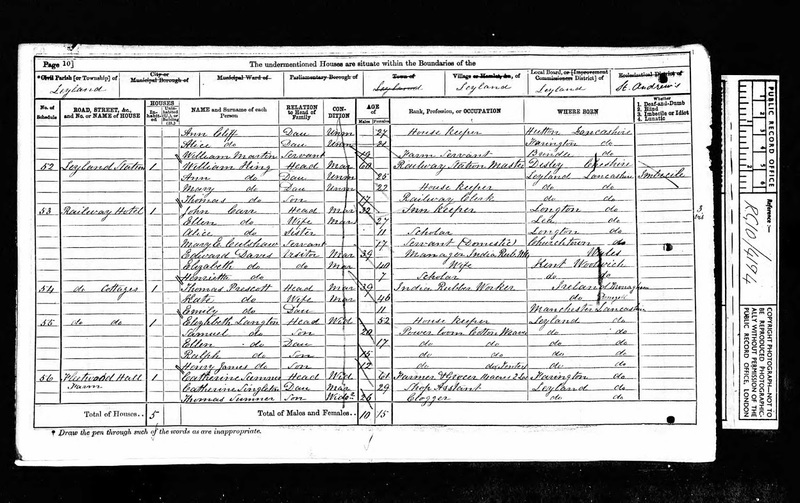 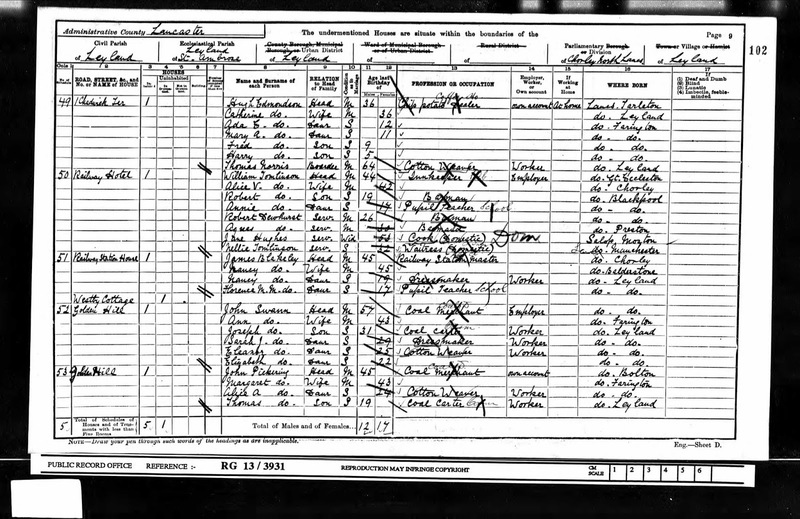 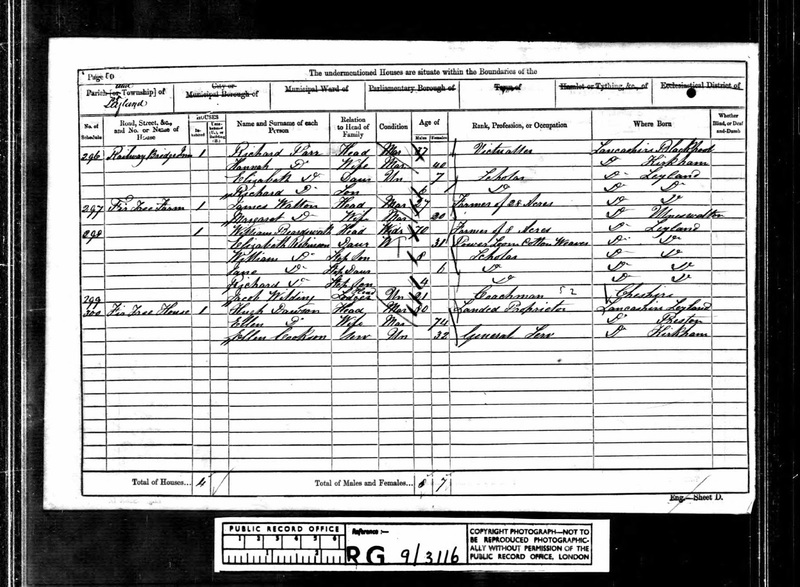 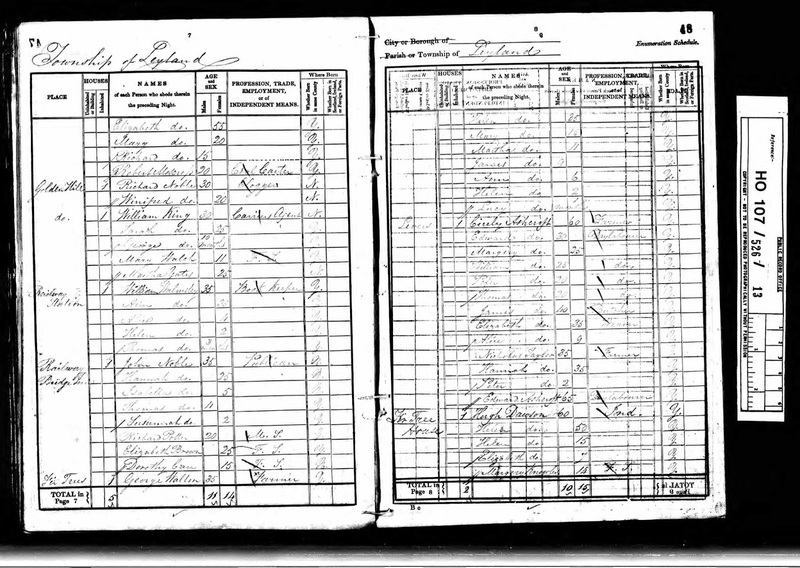 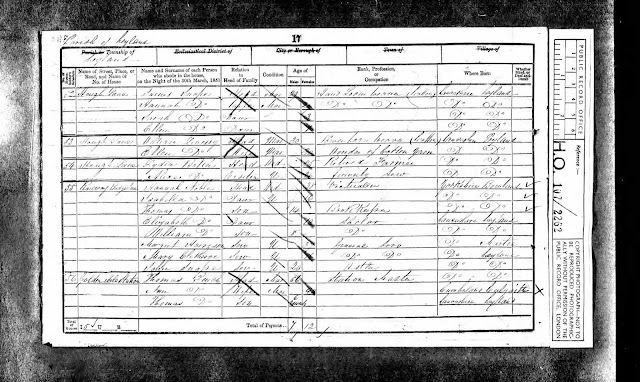 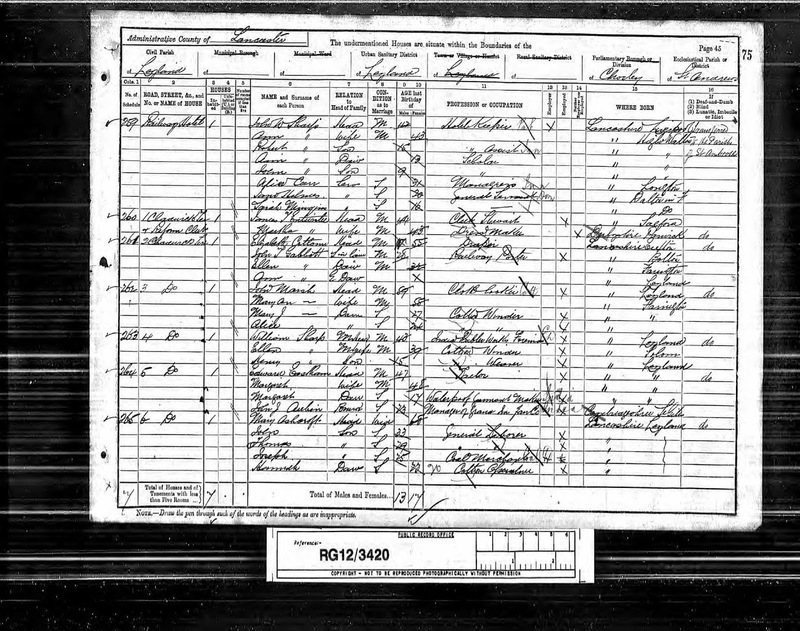 John Noble was dead by he time of the 1851 census leaving widow Hannah Noble running the Inn. 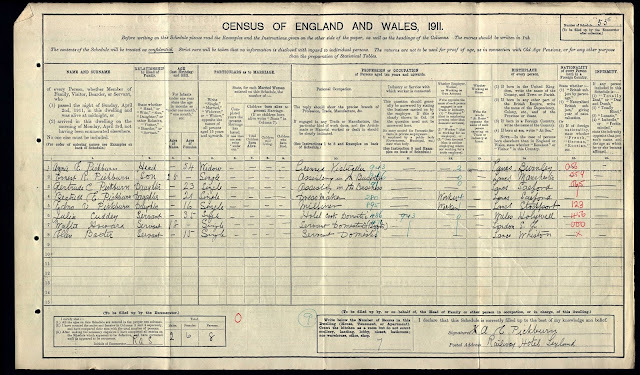 Not too long afterwards she remarried and the church's record confirms that she was brought up in the pub trade, her father being a publican. 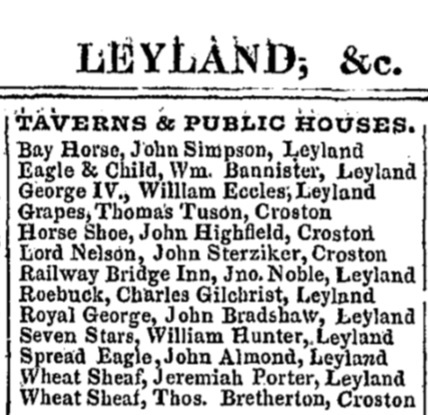 Marriage: 20 Oct 1851 St Andrew, Leyland, Lancs. 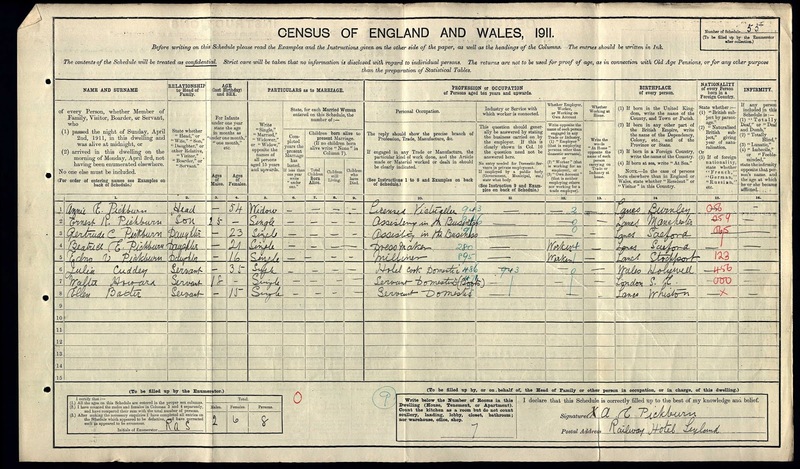 The following year saw the marriage of John and Hannah's daughter Isabella at St Andrew's. Marriage: 10 Nov 1852 St Andrew, Leyland, Lancs. 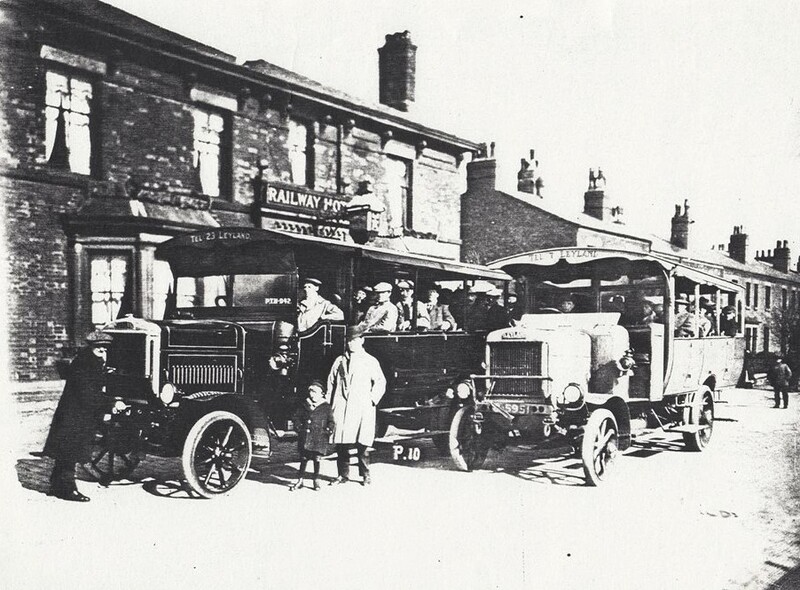 Instructed by the representatives of the late...to Sell by Auction, at Mr. John Carr’s, the Railway Inn. 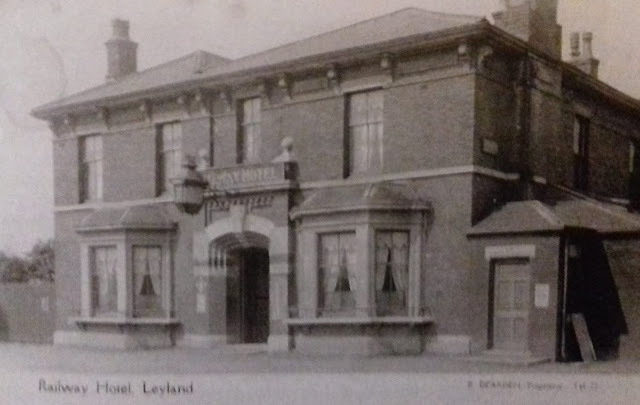 Leyland on Thursday, the 28th day of May, 1885, at Four o’clock in the Afternoon punctually, that most desirable FREEHOLD RESIDENCE.